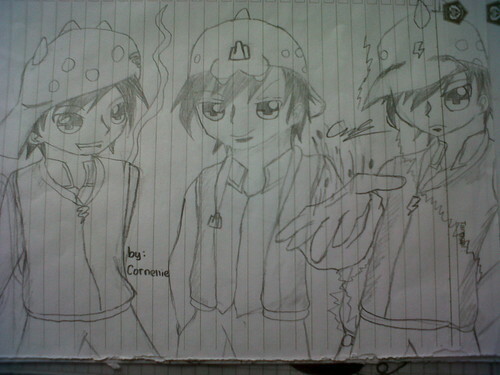 BoBoiBoy season 2 Fanart door me. This one is so nice for me Te°◦° ˚baikkkk. 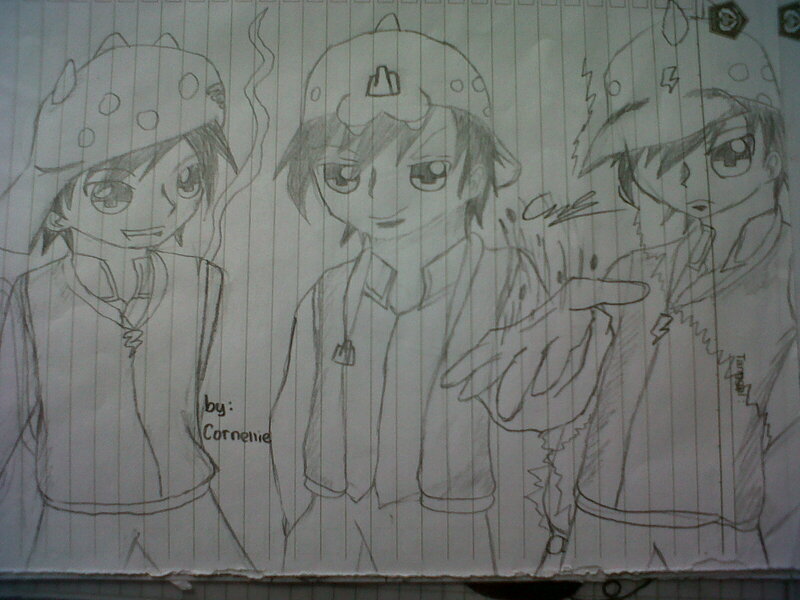 HD Wallpaper and background images in the Boboiboy club tagged: boboiboy time 3 power fanart.